Of course every internally threaded stem for Titan Zirconline® barbells is available as substitute. 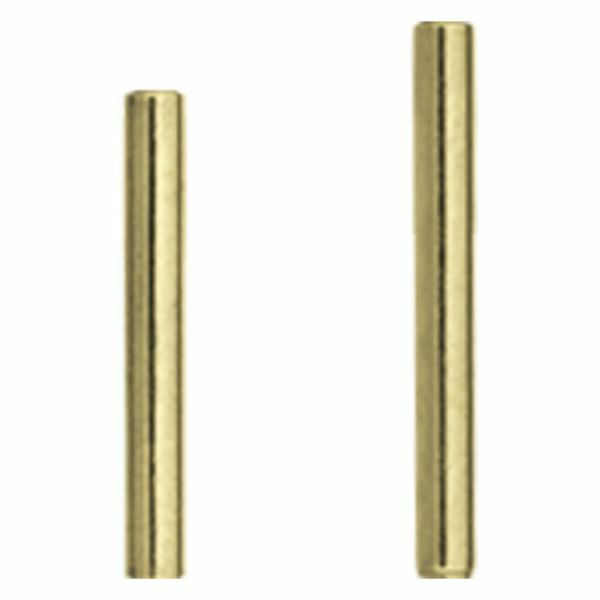 The stems are available in a strength of 1.6 mm and lengths of 12.0 and 14.0 mm. This article is also available in the Titan Highline® (XST) and the Titan Blackline® (KST). Availability may vary!